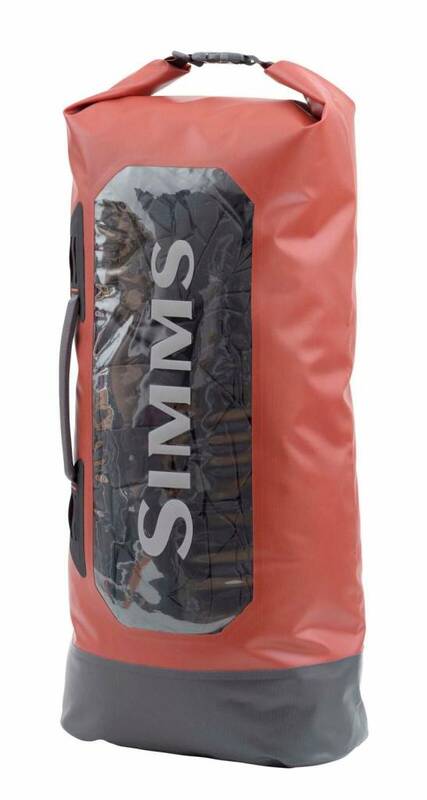 Simms Dry Creek Roll Top Bag, Worry less about electronics and spare clothes falling victim to weather or full submersion . 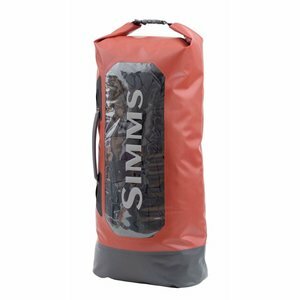 Simms Dry Creek Roll Top Bag, Worry less about electronics and spare clothes falling victim to weather or full submersion with the Simms’ 41L Dry Creek® Roll Top. 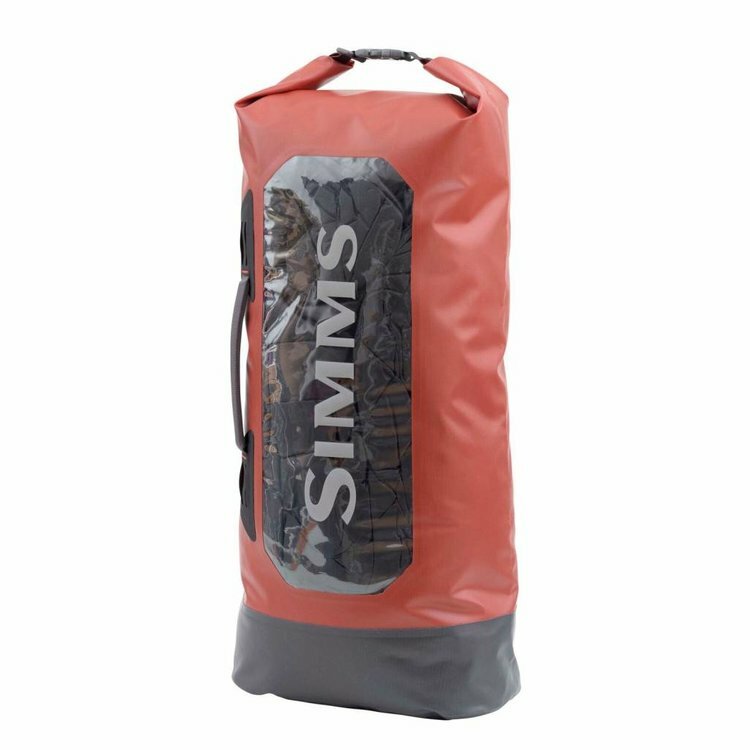 Ultra-rugged 420D waterproof face fabric and a large, transparent TPU window allows you to protect gear and see what you’re after, while a padded vertical carry handle makes for convenient transport. Additional details include a D-ring lash point located on the roll-top closure and a Hypalon strap for securing rod tubes to the bag, or lashing the bag to boat.